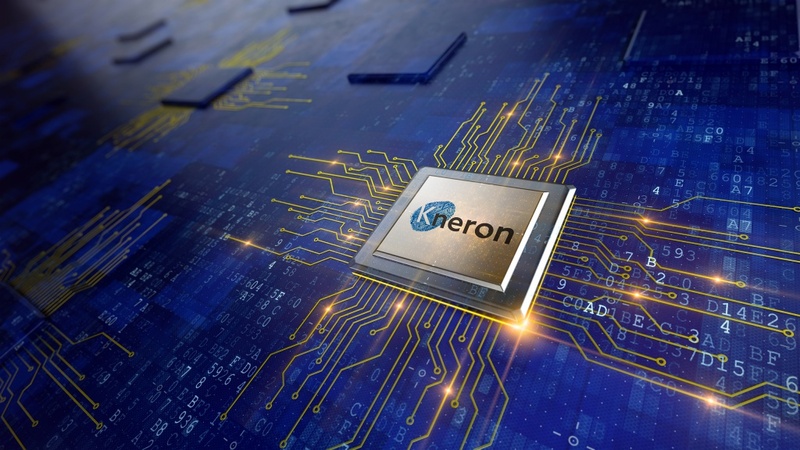 Kneron, a leading provider of edge Artificial Intelligence (AI) solutions, today announced its AI processors Kneron NPU IP Series for edge devices. The Kneron NPU IP Series includes three products: the KDP 300 ultra-low power version, the KDP 500 standard version, and the KDP 700 high-performance version, supporting various AI applications in smart home, smart surveillance, smartphones, and IoT devices. These low power processors are small in size while offering strong computing capability. Unlike the other AI processors on the market that often consume several watts, Kneron NPU Series consumes under 0.5W, and the KDP 300 designed for facial recognition in smartphones is even less than 5mW (Note 1). Kneron NPU IP Series allows ResNet, YOLO and other deep learning networks to run on edge devices under an offline environment. Kneron NPU IP provides complete hardware solutions for edge AI, including hardware IP, compiler, and model compression. It supports various types of Convolutional Neural Networks (CNN) models such as Resnet-18, Resnet-34, Vgg16, GoogleNet, and Lenet, as well as mainstream deep learning frameworks, including Caffe, Keras, and TensorFlow. Kneron NPU IP Series’ power consumption is under 0.5W, and the KDP 300 ultra-low power version even consumes less than 5mW. The energy efficiency of the entire product line is higher than 1.5 TOPS/W (Note 2). Thanks to a number of exclusive technologies, these products can provide excellent computational performance at low power consumption. By adopting filter decomposition technology, it can divide a large-scale convolutional computing block into a number of smaller ones to compute parallelly. Together with the reconfigurable convolution accelerating technology, the computing results from the small blocks will be integrated to achieve better overall computing performance. Through Kneron’s advanced model compression technology, the size of the unoptimized models can be shrunk a few dozen times. The multi-level caching technique reduces the use of CPU resources and further improves the overall operational efficiency. 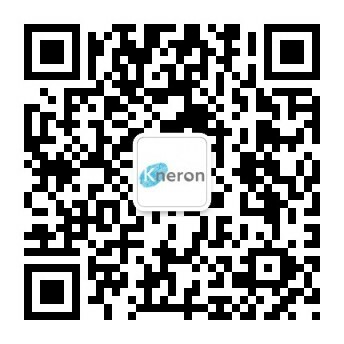 In addition, Kneron NPU can be combined with Kneron’s visual recognition software to offer a total solution for real-time identification analysis and responsiveness, satisfying high security and privacy requirements. Because of the tight integration of software and hardware, the total solution is smaller in size and consumes less power, conducive to rapid product development. KDP 300 supports faster and a more accurate 3D live facial recognition through image analysis from 3D structured light and dual-lens cameras. KDP 300 is also suitable for edge devices that require ultra-low power consumption. The power, including computing and SRAM (Static Random-Access Memory), is less than 5mW. KDP 500 can do real-time recognition, analysis, and deep learning for mass faces, hand and body gestures, which is ideal for applications in smart home and smart surveillance. Its computing capacity is up to 152 GOPS (500MHz) (billion operations per second), while sustaining 100mW power consumption. KDP 700 supports more advanced and complex AI computing, as well as deep learning inference for high-end smartphones, robots, drones, and smart surveillance devices. It is currently in the development stage and is expected to offer superior computing capacity with peak throughput up to 4.4 TOPS(1GHz) (trillion operations per second) while keeping the power consumption 300~500mW. Note 1: Measurement conditions: CNN slice size in 150×150, CNN frame rate at 5fps, and main frequency at 20Mhz. Note 2: Energy efficiency varies depending on the semiconductor processes. Under 40 nm process, the energy efficiency of Kneron NPU can reach higher than 1.5TOPS/W.